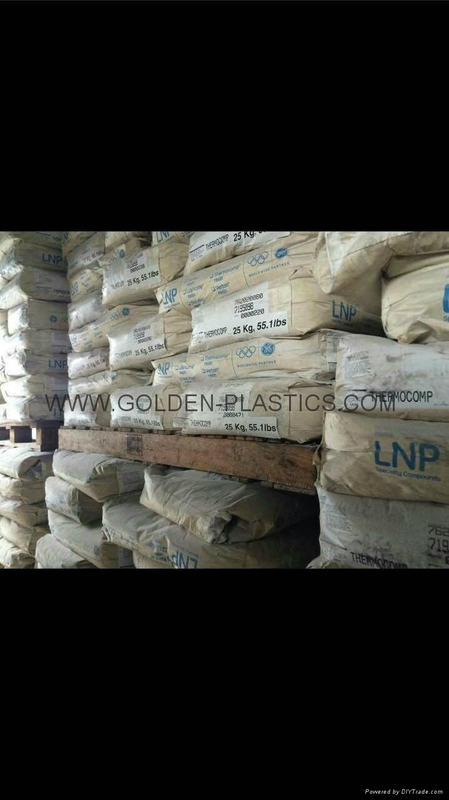 LNP* Thermocomp* GF004 is a compound based on Polysulfone resin containing 20% Glass Fiber. Glass Fiber filled Flame Retardant PC . Added features of this material include: High modulus, good flatness, good ductility, Non-Brominated & Non-Chlorinated Flame Retardant. LNP* Thermocomp* DZ004 is a compound based on Polycarbonate resin containing 20% Milled Glass. LNP THERMOCOMP* GF006 is a compound based on Polysulfone resin containing 30% Glass Fiber. 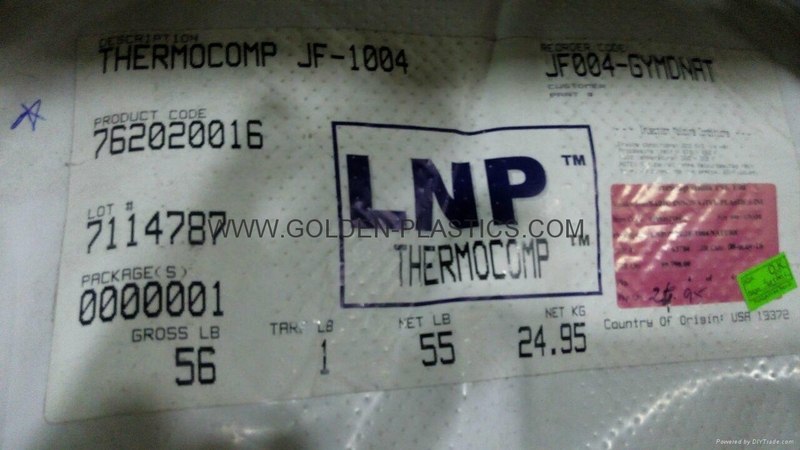 LNP* THERMOCOMP* JF004E is a compound based on Polyethersulfone resin containing 20% Glass Fiber. Added features of this material include: Easy Molding. LNP THERMOCOMP* KF008 is a compound based on Acetal Copolymer resin containing 40% Glass Fiber. LNP THERMOCOMP* RF006ESZ is a compound based on Nylon 66 resin containing 30% Glass Fiber. Added features of this material include: Easy Molding, Heat Stabilized. 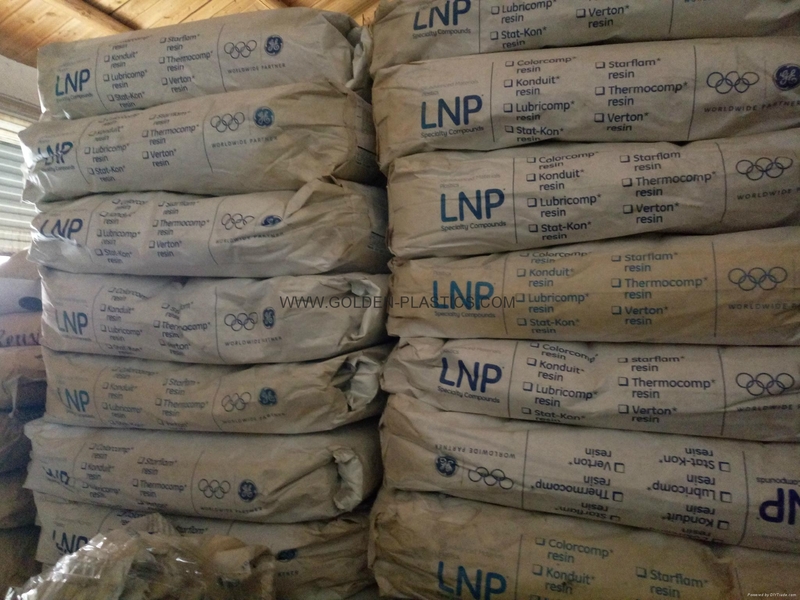 LNP THERMOCOMP* UF009S is a compound based on Polyphthalamide resin containing 45% Glass Fiber. 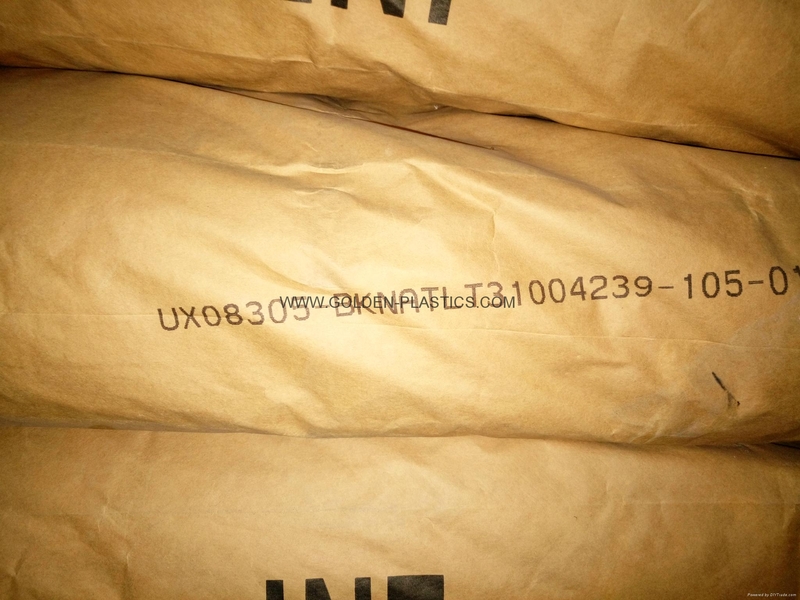 Added features of this material include: Heat Stabilized. a compound based on Polyethersulfone resin containing Glass Fiber, Glass Bead. Added features of this material include: Mold Release. 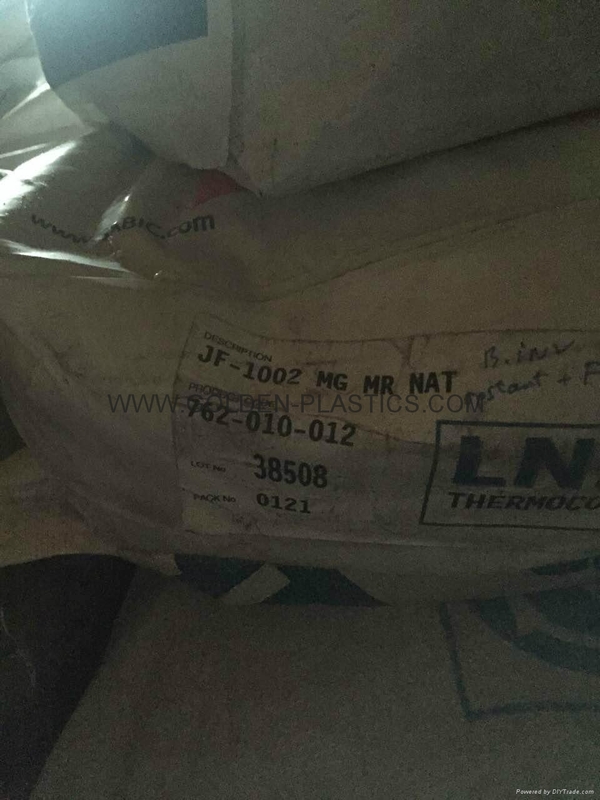 LNP* THERMOCOMP* JF006 is a compound based on Polyethersulfone resin containing 30% Glass Fiber. 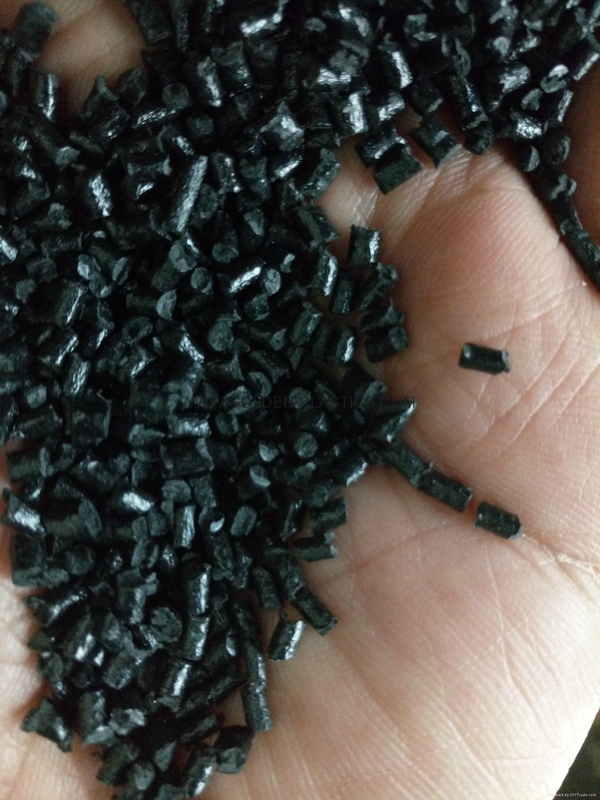 Polyethersulfone resin containing 20% glass fiber. 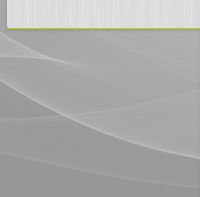 LNP THERMOCOMP* DF006P is a compound based on Polycarbonate resin containing 30% Glass Fiber. 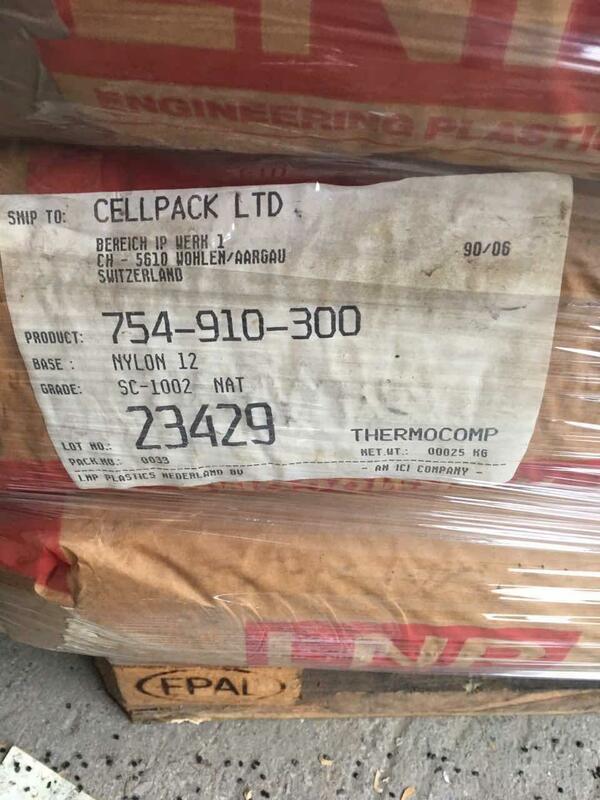 LNP thermocomp RF-100-12 is a compound based on nylon 66 resin containing glass fiber. PPA base glass fiber filled compounds, good for LDS (Laser direct structuring)application. Additional feature is high heat.